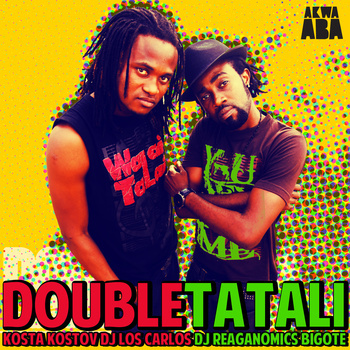 Check the new EP by Akwaaba resulting from their Remix Contest of ghanaian Duo Double’s Azonto tune “Tatali”! The Remixes by Los Carlos, Kosta Kostov, DJ Reaganomics and Bigote are the chosen ones, featured on the official Release. The EP can be bought from the Bandcamp link below. and again Akwaabe is running a Remix contest! This time, they want you to remix a tune by Ghana based R2Bees featuring the wicked Sarkodie and Nana Boroo.